Russia's literary world is shaken to its foundations when a mysterious gentleman - a professor of black magic - arrives in Moscow, accompanied by a bizarre retinue of servants. It soon becomes clear that he is the Devil himself, come to wreak havoc among the cultural elite of a disbelieving capital. But the Devil's mission quickly becomes entangled with the fate of the Master - a man who has turned his back on his former life and taken refuge in a lunatic asylum - and his past lover, Margarita. 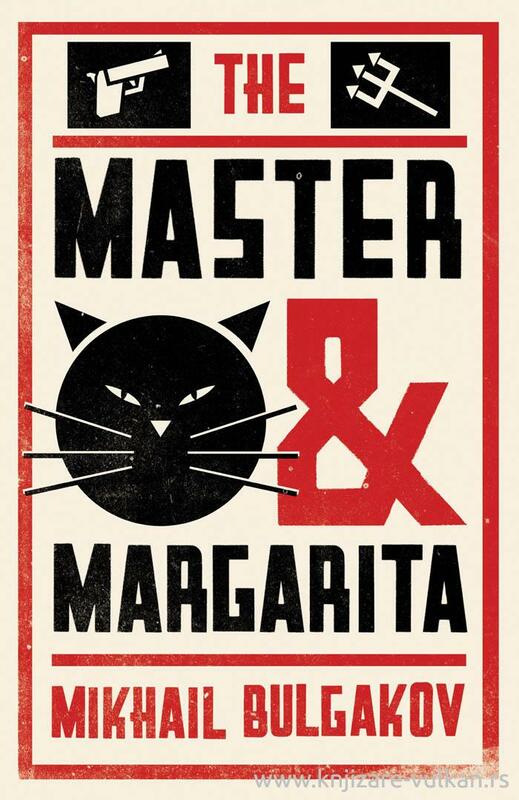 Both a satirical romp and a daring analysis of the nature of good and evil, innocence and guilt, The Master and Margarita is the crowning achievement of one of the greatest Russian writers of the twentieth century.